Bumpers iPhone 4S	There are 12 products. 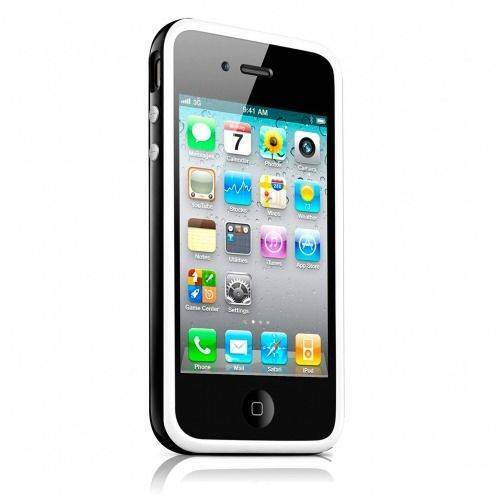 Protect the contours of your iPhone 4S style with our quality bumpers! Wide choice of models, various patterns and colours available, shipping is free anywhere in France then made you pleasure! 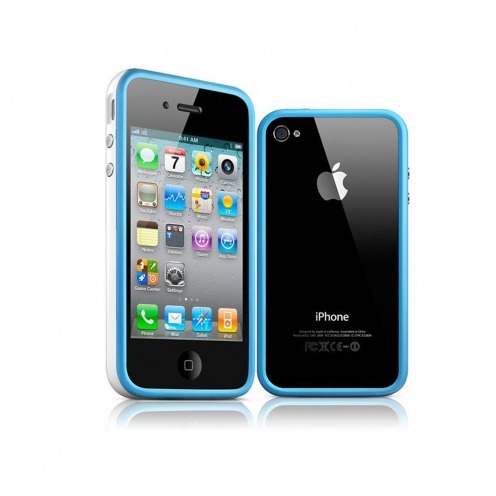 Bumper blue & white special iPhone 4S / 4 with buttons are perfect for giving the contrast as well as a look of quality, both light air and elegant to your iPhone while protecting them! Bumper black & purple special iPhone 4S / 4 with buttons are perfect for giving the contrast as well as a look of quality, both light air and elegant to your iPhone while protecting them! Bumper black & yellow special iPhone 4 s / 4 buttons are perfect for giving the contrast as well as a look of quality, light both air and elegant to your iPhone while protecting them! 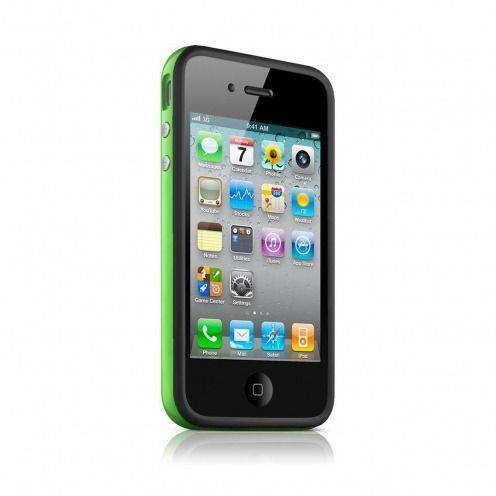 Bumper black & green special iPhone 4 s / 4 buttons are perfect for giving the contrast as well as a look of quality, light both air and elegant to your iPhone while protecting them! Bumper black & Orange special iPhone 4 s / 4 buttons are perfect for giving the contrast as well as a look of quality, light both air and elegant to your iPhone while protecting them! Bumper black & white special iPhone 4 s / 4 buttons are perfect for giving the contrast as well as a look of quality, light both air and elegant to your iPhone while protecting them! Bumper Green Apple iPhone 4S with metallic buttons, perfect for giving a look of quality, light, air and elegant to your iPhone while protecting! Bumper black & pink special iPhone 4 s / 4 buttons are perfect for giving the contrast as well as a look of quality, light both air and elegant to your iPhone while protecting them! Bumper Pink for Apple iPhone 4S with metallic buttons, perfect for giving a look of quality, light, air and elegant to your iPhone while protecting! Bumper Orange Apple iPhone 4S with metallic buttons, perfect for giving a look of quality, light, air and elegant to your iPhone while protecting! Bumper white & Black special iPhone 4 s / 4 buttons are perfect for giving the contrast as well as a look of quality, light both air and elegant to your iPhone while protecting them! Bumper white Apple iPhone 4S with metallic buttons, perfect for giving a look of quality, light, air and elegant to your iPhone while protecting!